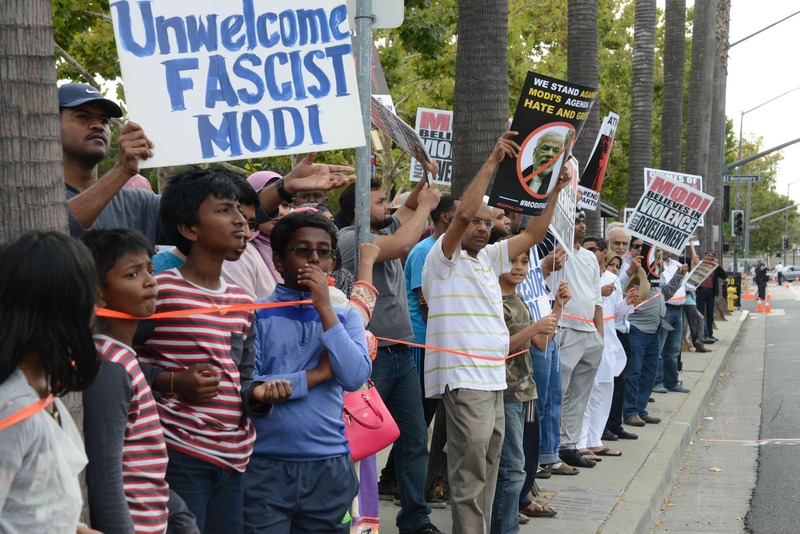 The San Jose Mercury News ran a photo essay of the Organization for Minorities of India (OFMI) event at Google headquarters today. 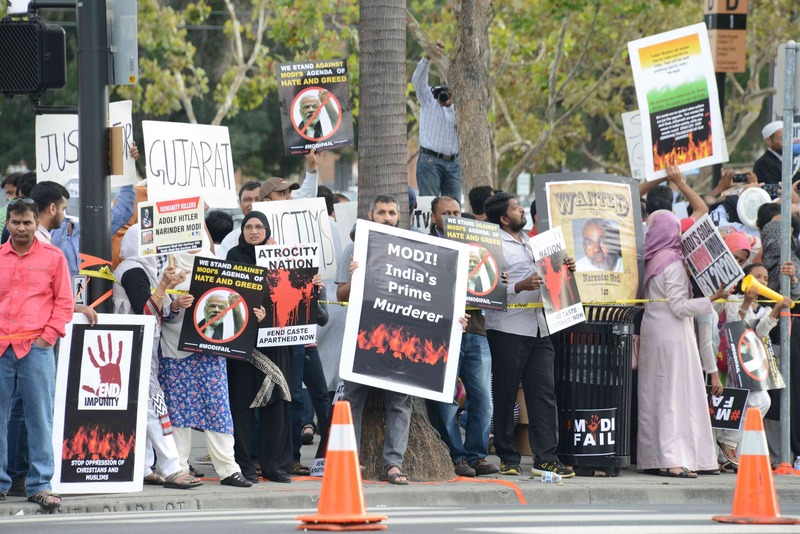 A variety of speakers described Modi’s policies targeting human rights groups and religious minorities, in addition to his involvement with the 2002 Gujarat genocide. 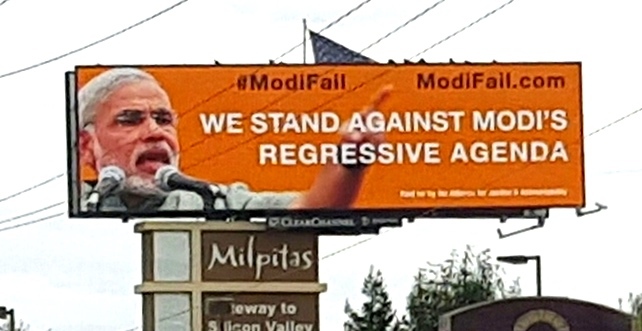 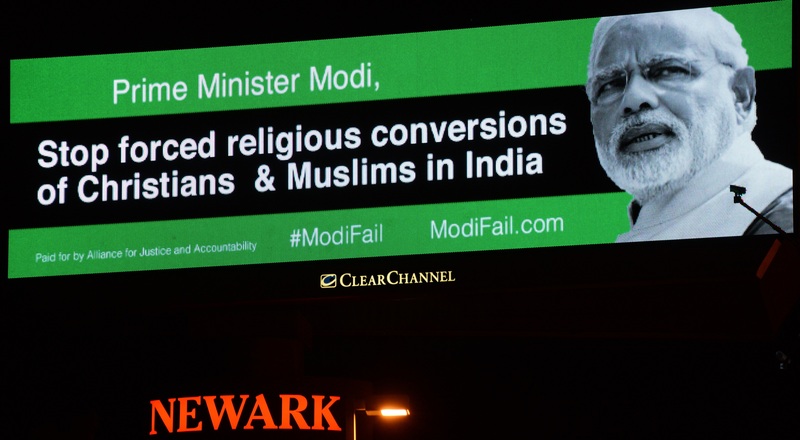 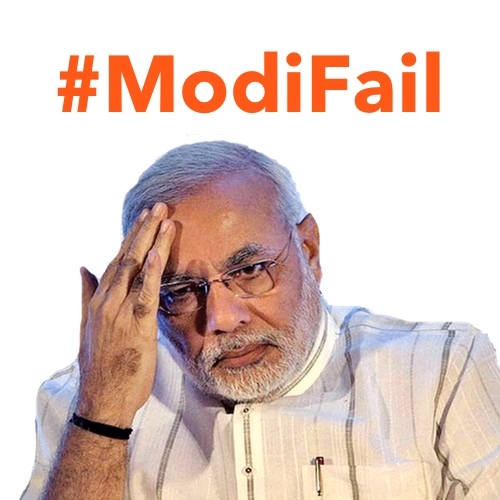 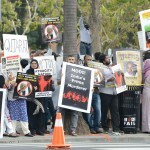 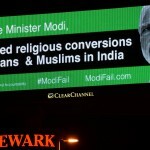 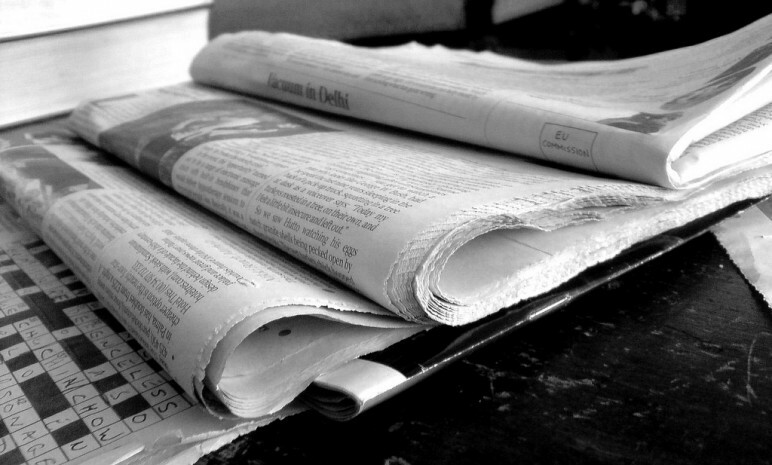 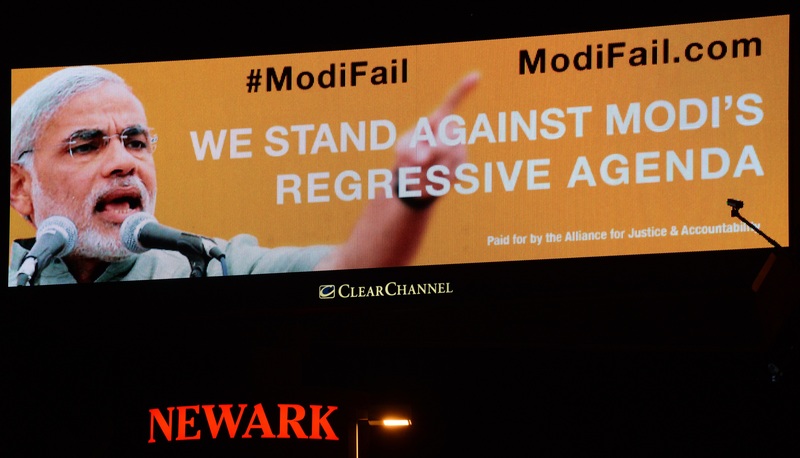 San Jose, CA: In anticipation of Indian Prime Minister Narendra Modi’s upcoming visit to the Bay Area on September 27, 2015, the Alliance for Justice And Accountability (AJA) – a broad coalition of progressive organizations – has launched a campaign to hold him accountable for past and present attacks on the freedoms and human rights of Indian communities. 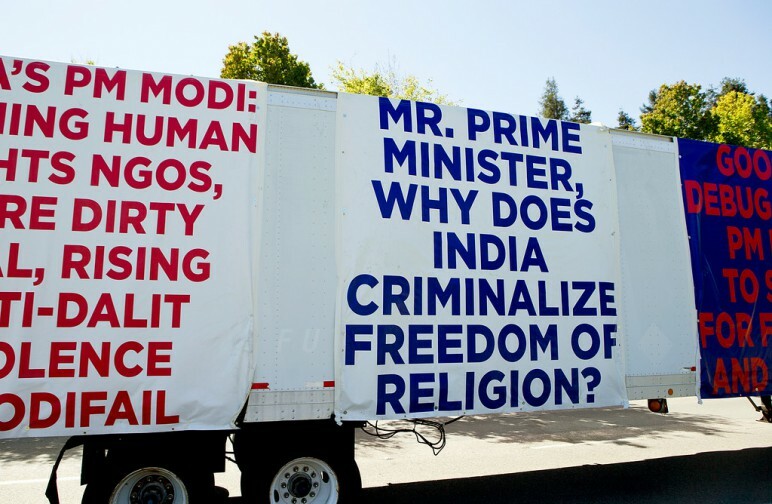 AJA will hold a protest at the SAP Center on September 27, 2015 under the banner #ModiFail, to expose the realities behind Modi’s alleged “accomplishments.” The Alliance will also reach out to elected officials and corporate leaders in the US to inform them about Modi’s failed and regressive policies that negatively impact human rights, religious freedoms, the environment, and overall: shrink the space for civil liberties under his rule. 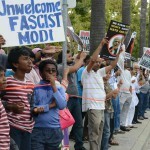 On September 27, Narendra Modi, the Prime Minister of India, will be welcomed at SAP Center in San Jose, California, as part of his global PR campaign. 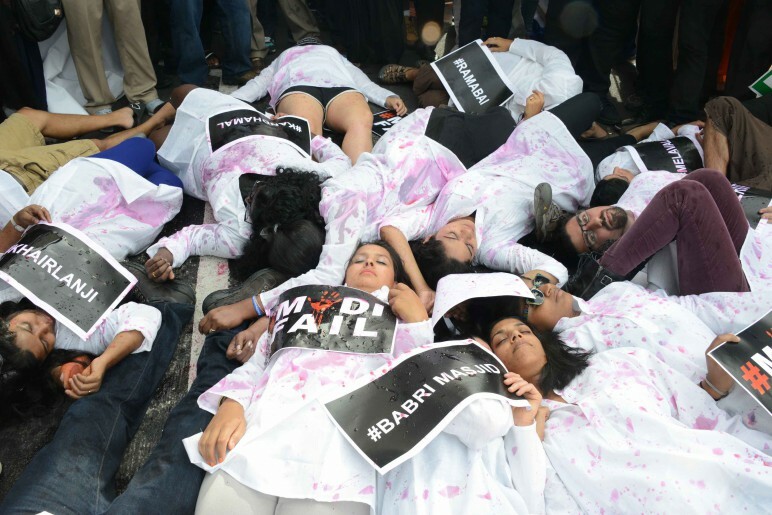 Join us at the event on September 27, in safe permitted free speech areas, to tell the other side of the story. 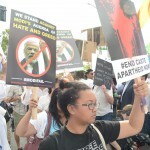 Please share the Facebook event, and register online! 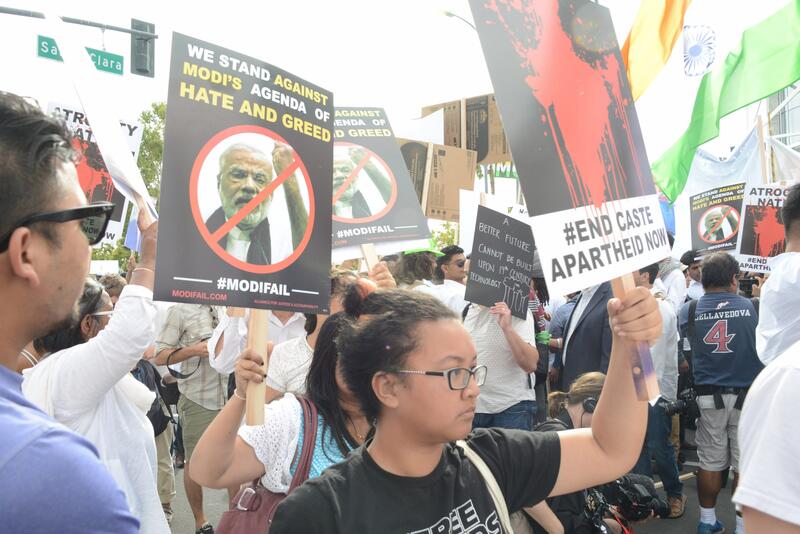 Join us to stand up for India’s religious minorities, women, LGBTQ people, historically marginalized castes, Dalits and adivasis — as well as everyone who loves a safe and clean environment, free speech, a free Internet, and the right to openly debate and disagree.